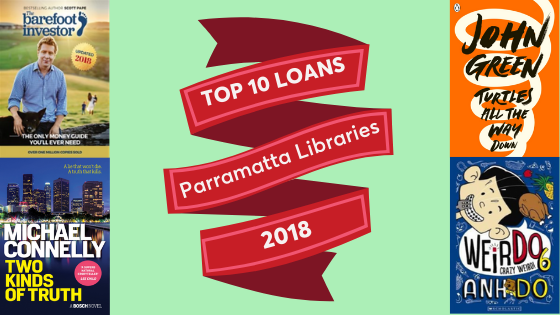 2018 was a very busy year for the City of Parramatta Libraries with over 1 million loans across all our branches! 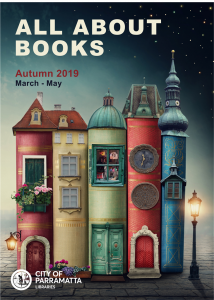 We have selected the top 10 loans for adult non fiction, adult fiction, young adult fiction and junior fiction from our libraries. 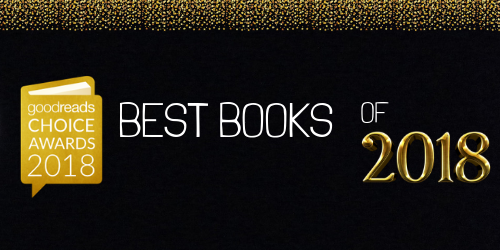 Have you read them all yet? 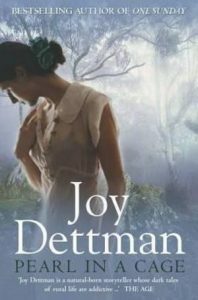 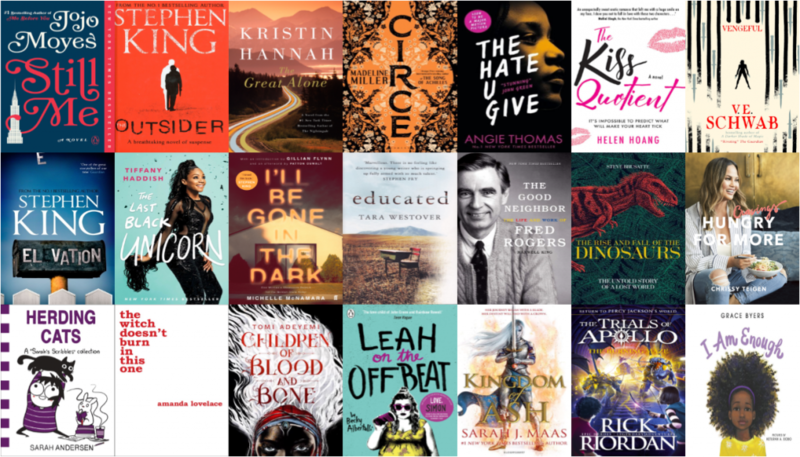 The winners of the 2018 Kids Own Australian Literature Awards (KOALAs), the children’s choice book awards for New South Wales, have been announced.